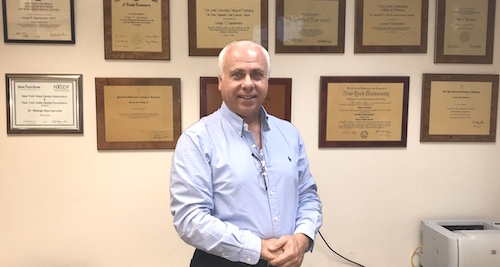 "At Astoria Laser Dentistry, our clinical experience for over 30 years allows us to offer our patients reliable dental care in all aspects of general dentistry. We offer full service dental care from routine dental cleanings, check-ups, gum treatment, root planing, and cosmetic dental procedures. 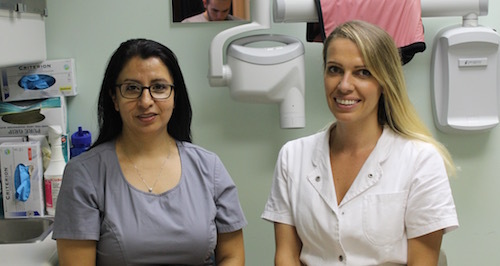 Our services include White (tooth colored) Fillings, Root Canals, Crowns and Bridges, and Dentures as well as Dental Implants, Invisalign, and ZOOM Tooth Whitening. 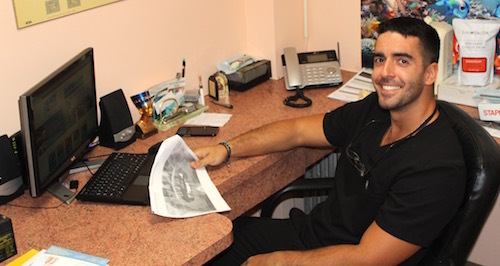 Our dedicated team is excited to bring the highest quality dental care to your family. Call us at 718.278.8061 with all of your questions or to schedule a visit." ©2018 George Spyropoulos, DSS All rights reserved.